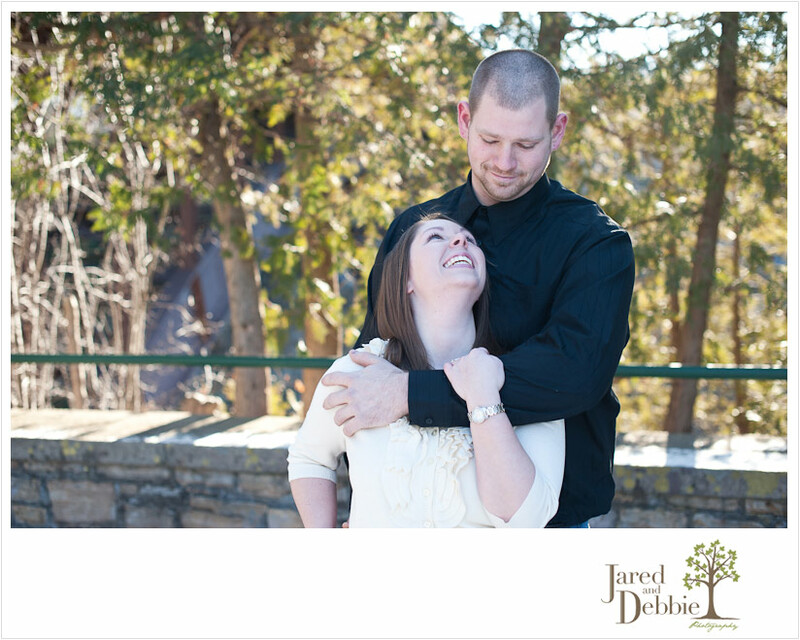 What we love about these two is that Alicia called us last year to chat about wedding plans before she had even solidified a date! She wanted to make sure we were available before she booked anything else and while we were originally booked on the weekend she was wanting, she simply bumped her wedding by a week and booked right away. She was willing to do whatever was necessary to make sure we were the ones capturing her big day! How cool is that?!? 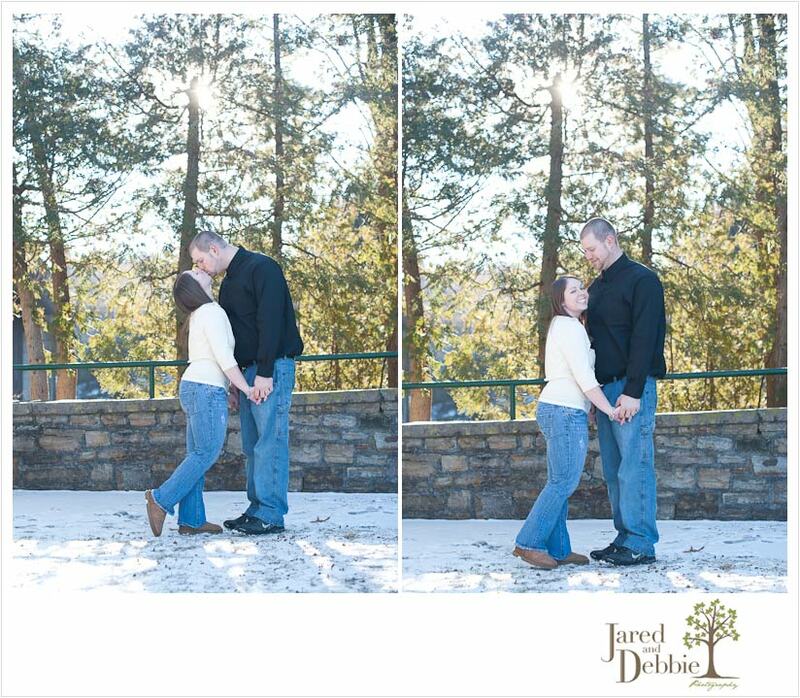 We met up with these two back in February at Ausable Chasm for a brisk engagement session. We even had a fresh dusting of snow, for picture proof that the images were in fact taken in the winter! Alicia is such a natural! Love that gorgeous smile! 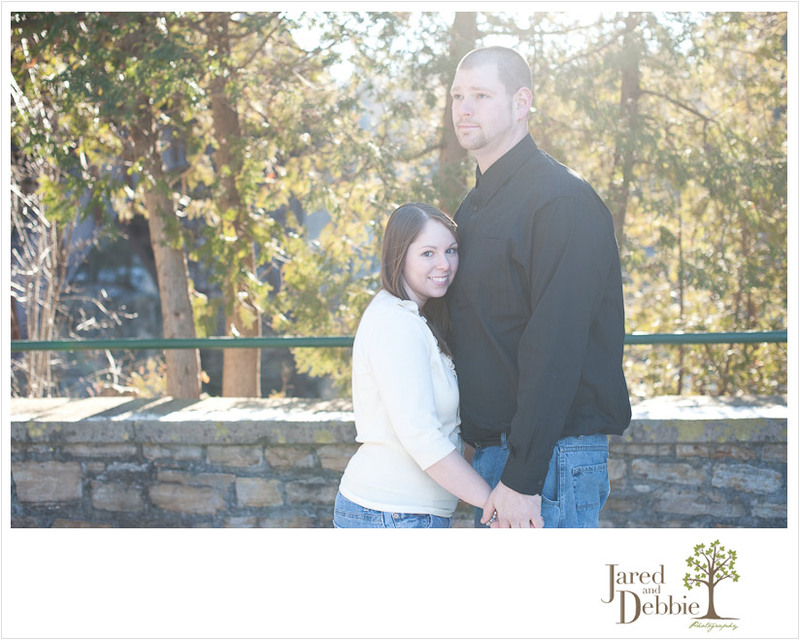 We’re so excited to see these two for their big day tomorrow at the Massena Country Club! Happy wedding-day-eve!